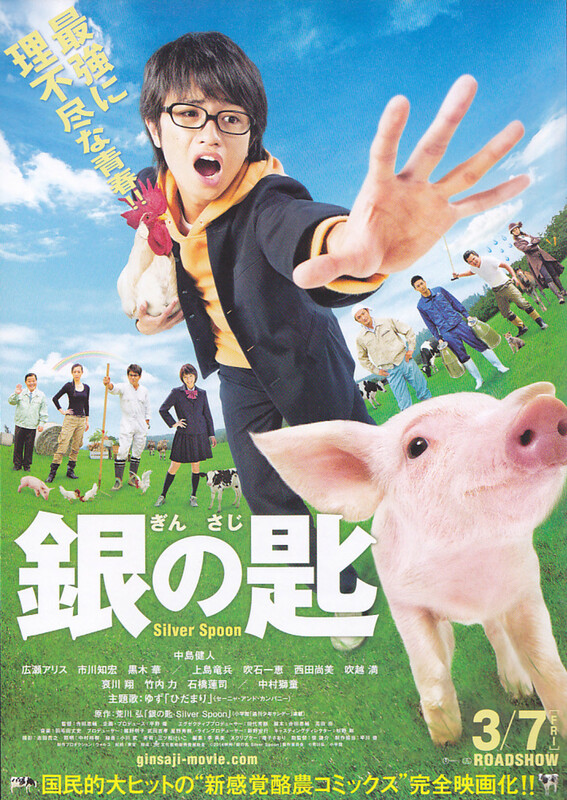 Yuugo, who grew up in the city, finds himself in an unfamiliar environment at Ooejo Agricultural High School, surrounded by nature and animals. Yuugo is also the only one who doesn't know what type of career he wants to pursue. He goes through struggles everyday, but he begins to grow as a person. Regions are unavailable for this movie. 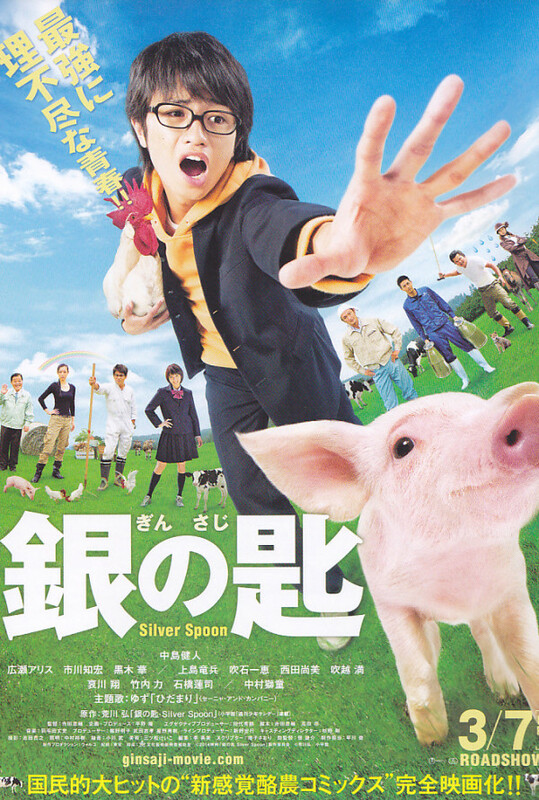 Click the "Watch on Netflix" button to find out if Silver Spoon is playing in your country.